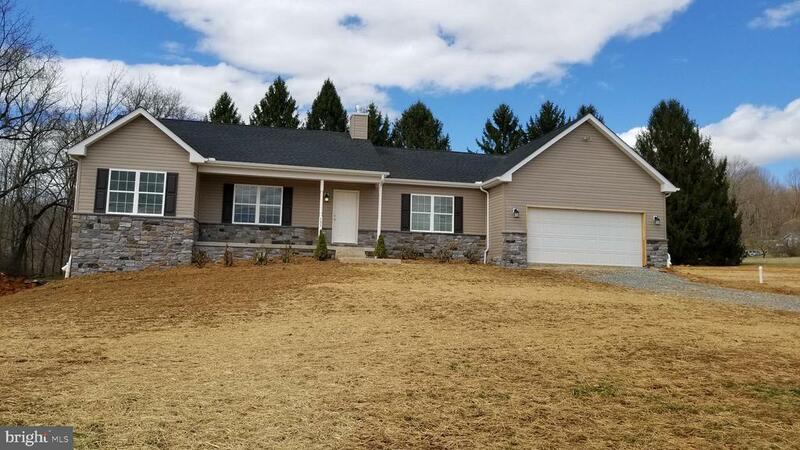 All North East homes currently listed for sale in North East as of 04/24/2019 are shown below. You can change the search criteria at any time by pressing the 'Change Search' button below. If you have any questions or you would like more information about any North East homes for sale or other North East real estate, please contact us and one of our knowledgeable North East REALTORS® would be pleased to assist you. 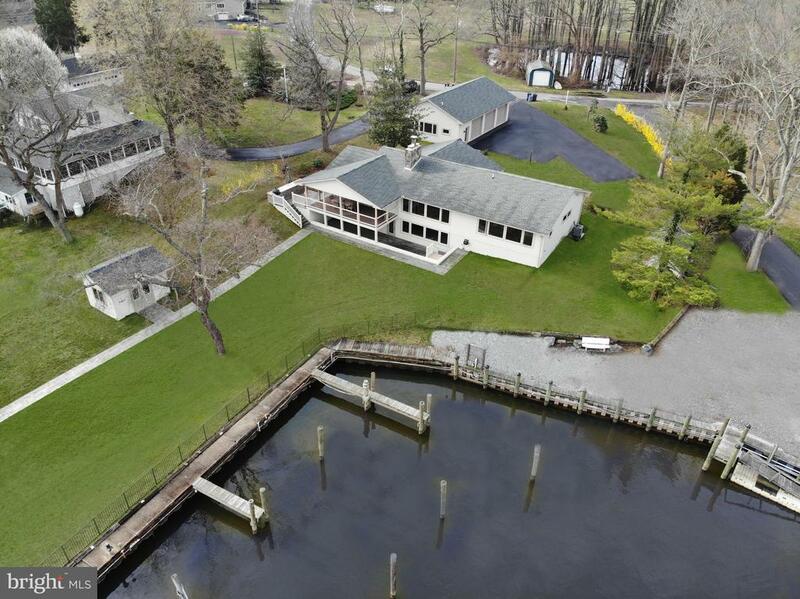 "Rare Opportunity - Completely private Waterfront Family Compound.Best of all worlds ~ Private waterfront family compound on 41 acres with more than 1,000 ft of breathtaking waterfront plus barn, paddocks. 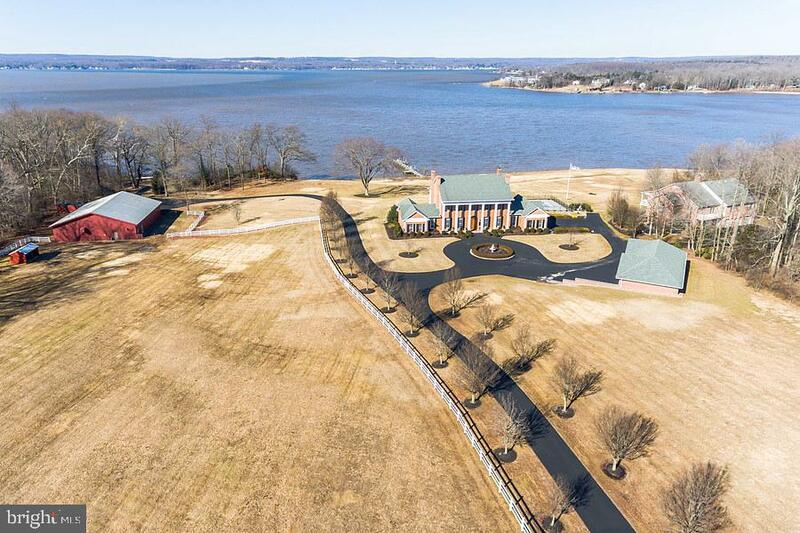 Two large, custom residences on the North East River of the Chesapeake Bay in North East Maryland. $5,700,000. One hour from Baltimore and Philadelphia, two hours to Washington. Impeccable condition. This is a perfect family retreat. It is equally well suited as a stunning wedding venue, the formal grounds, pool terrace and main house for the reception and bridal party, with additional guest quarters in the second residence. Or create a Bed and Breakfast/VRBO with onsite residence for staffing. Are you a classic car collector? How does nine parking bays meet your needs, with even more in the spacious barn? This Brick Georgian Colonial Plantation is a stunningly accurate reproduction of a Southern Mansion. Details make this truly one of a kind. 9,000 Sf with 12 Ft ceilings, custom built woodwork, doors, and windows throughout, marble foyer and baths, red oak floors with walnut inlay, first-floor master, second-floor master plus three additional bedrooms and six baths, enormous kitchen, butler~s pantry. The stunning library features handcrafted solid cherry bookcases with rolling library ladder, cherry wood coffered ceiling, and carved mantel with gas fireplace, bar. Floor to ceiling windows provide the entire house with shimmering water reflections. The 4,000 sf second residence is complimentary in style, offers incredible waterfront views, enormous great room with floor to ceiling stone fireplace open to the luxury kitchen, butler~s pantry, first-floor master, plus second-floor master plus two additional bedrooms and three baths. Sunset views across Cara Cove, in-ground heated pool at the water~s edge, pier, boat lifts, private beach, and launch. Patios and two-story end-to-end balconies for both homes provide additional locations for relaxing and entertaining. Att"
"One of 5 magnificent Waterfront homes on the Elk River part of 50+ acres of magnificent Osprey Cove. 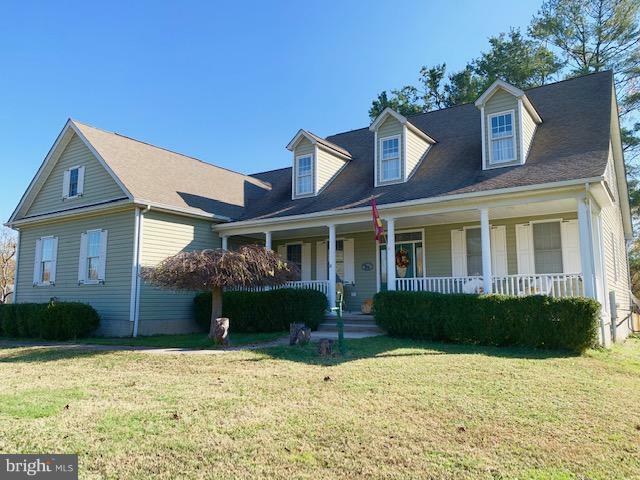 Four bedrooms, 4 baths, great room, all weather porch, all-weather pool, extensive hardscape terrace, Gazebo, boat slip, Pub Room, game room, 3 car garage, professional landscaping, and more. Full-time community caretaker. Call for your information packet. By appointment only, no drive-bys." "BREATHTAKING waterfront property on the NORTH EAST RIVER! Enjoy 262' of water frontage with sandy beach, dock and unobstructed water views. You'll enjoy AMAZING SUNSETS from most every room 365 days a year! This classic Georgian home was TOTALLY RENOVATED in 2002 to exacting standards with all FIRST CLASS AMENITIES! 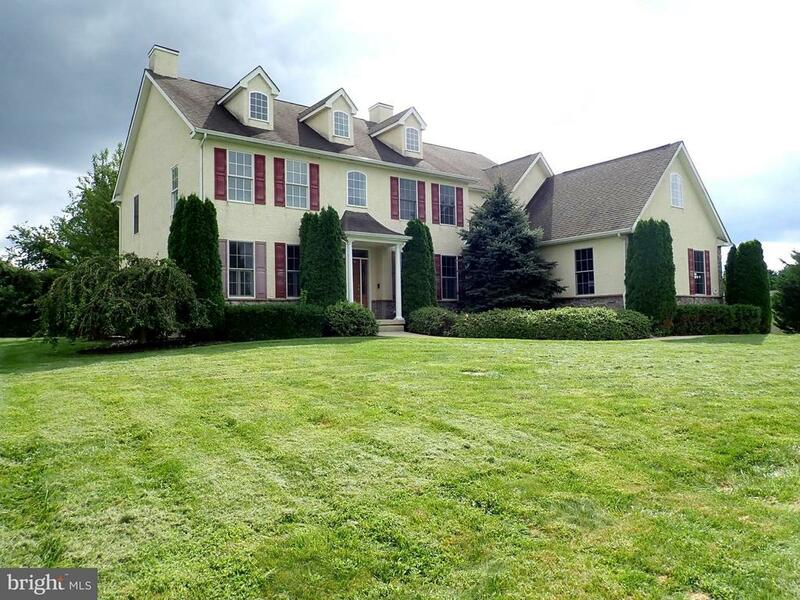 It is nestled on over 7 acres and features over 6,400 square feet of living space! It features a 3 story foyer with circular staircase, 2 fireplaces, solid Cherry & Mahogany wood floors and a spacious dining room that seats 24 comfortably! The Gourmet Kitchen with wormy chestnut floor and Top-of-The-Line Appliances and Granite counters will impress any chef. There is also a wet bar with 2nd Bosch dishwasher, mini fridge, icemaker & granite. Wine Room, first floor Guest Quarters and Bath, Home Office, Formal Living & Family Rooms complete the first floor. The 2nd floor has His & Her Baths and an Extra Large Closet in the Master Suite, two additional Bed Rooms with Hall Bath, and a Bonus Room for whatever suits your needs. Beautiful Moldings & Chair Rail throughout! The current owners have paid attention to the details! Full Length Rear Patio for entertaining or just relaxing and taking in the views! Covered Colonnade leads to the 3 Car Carriage Garage with wonderful Office Space/Game Room & Powder Room above! Home is LOCATED just 2 MILES to the Town of North East with FABULOUS DINING and SHOPS! Ask me about the WATER TAXI that will pick you up at YOUR DOCK! You won't just be buying a HOME, You'll be buying a LIFESTYLE! Visit 80 Orchard Road, North East, MD on Youtube for more videos and information! Don't miss this one!Prequalified Buyers Only Please." "Builder's own luxury rancher on 110 feet of waterfront on Hances Point with sweeping views of the Northeast River. 100 foot pier , (2 years old, bulkhead 9 years old), with electric and two 10,000 lb boat lifts. ML water 4 feet. 3+car detached garage 28x48 w 10 foot doors. 22 KW whole house generator, screened room and covered deck plus outdoor stainless kitchen with smoker and granite cooktop. Pristine condition. Lower level has clubroom, kitchenette, bedroom and bath, plus separate entrance and walkout to covered patio.100% custom, high quality materials and brands make up the home. . natural fieldstone fireplace and flooring accents, hickory cabinets and onyx in the kitchen, Ponderosa pine doors , trim and moldings. Too many features to list! First floor ffice can be converted to 4th bedroom. Call for private showing. $400 voluntary HOA helps offset the maintenance of the 30 acre common area and tennis court. Two sheds too! Call for your private showing." "NEARLY 24 ACRES . . .INCREDIBLY PRIVATE AND SURROUNDED BY NATURE AND WILDLIFE . . . . Open and Wooded 23 Acres with about a quarter mile driveway. Custom built with 5,754 sq. ft. of living space offering 5 Bedrooms and 4.5 Baths. Spectacular views from each room and all rooms are comfortably spacious, well appointed and full of natural light. Living room has propane fireplace. Kitchen with walk-in pantry, a great breakfast bar and the adjoining dining room is perfect for family gatherings and entertaining. Family/Florida room has abundance of windows and french doors plus 9 foot ceilings on the entire main level. 38' x 32 fully insulated walk-up attic is perfectly set up for a future In-law suite. There is foam insulation in the exterior walls, bath tubs/showers and some interior walls and ceilings for sound proofing. The three car garage has a bump out and 10 foot ceilings, work bench and access to basement. Basement is unfinished with garage door entry and 9' ceilings. Currently in the Forest Stewardship Plan until 2023. So Much More and Truly A Hidden Paradise!" "Beautiful contemporary home situated on the North East River. Completely renovated in 2007, home features bright open floor plan, gourmet kitchen with island and granite counter tops, living/dining room combination with fireplace, open staircases, finished lower level with access to patio, balconies on every level, laundry room and much more. Water views from virtually every room. Quiet community with low vehicle traffic and close to local marinas and yacht clubs. An extraordinary home to experience!" "MOTIVATED SELLER!!! 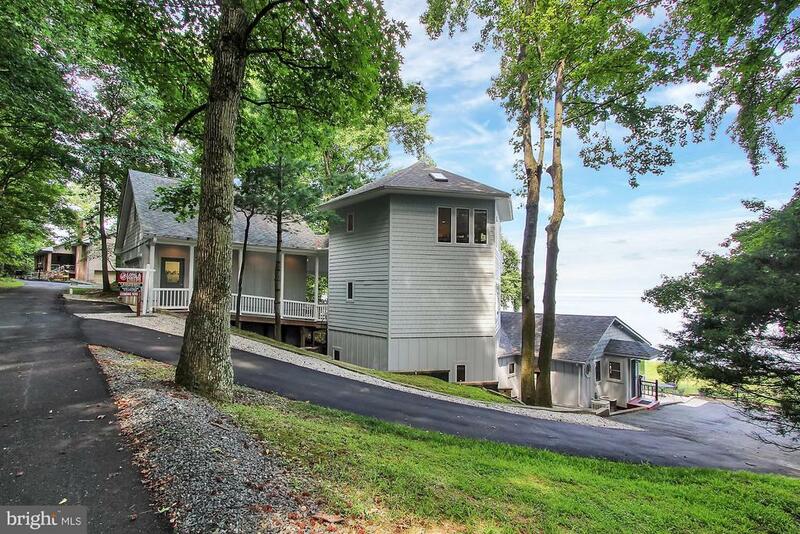 !CUSTOM BUILT HOME WITH BEAUTIFUL PANORAMIC VIEWS OF THE RIVER. THREE LEVELS OF LIVING. 5 BEDROOMS, 3.5 BATHS, 7000+- SQ. FT OF LIVING SPACE. HARDWOOD FLOORING, TWO MASTER SUITES WITH SEPARATE ENTRANCE FOR INLAW SUITE OR YOUR CHOICE. POOL WITH BUILT IN HOT TUB. GOURMET KITCHEN WITH STAINLESS APPLIANCES, OPEN FLOOR PLAN AND PLENTY OF NATURAL LIGHT AND RIVER VIEWS FROM BACK OF HOME. DEEDED WATER ACCESS TO ELK RIVER. HOME IS LISTED BELOW APPRAISED VALUE!!!!" "This dream home is a must see! Vacation at home in this custom waterfront home on the Bay! Community nestled in the midst of state park w/many recreation opportunities in the vicinity. Exquisitely renovated cottage w/3 story hexagon addition 2005. 3BR, 2full/2halfBA. Heated 2 car garage w/office or bedroom,1/2BA. Lg bay-front patio w/level lawn to 160' solid concrete sea wall protecting lot & home w/ attachments for floating dock, whole house gen, elevator. Spectacular bay-front location & 360 degree views! Community beach, docks,mooring." 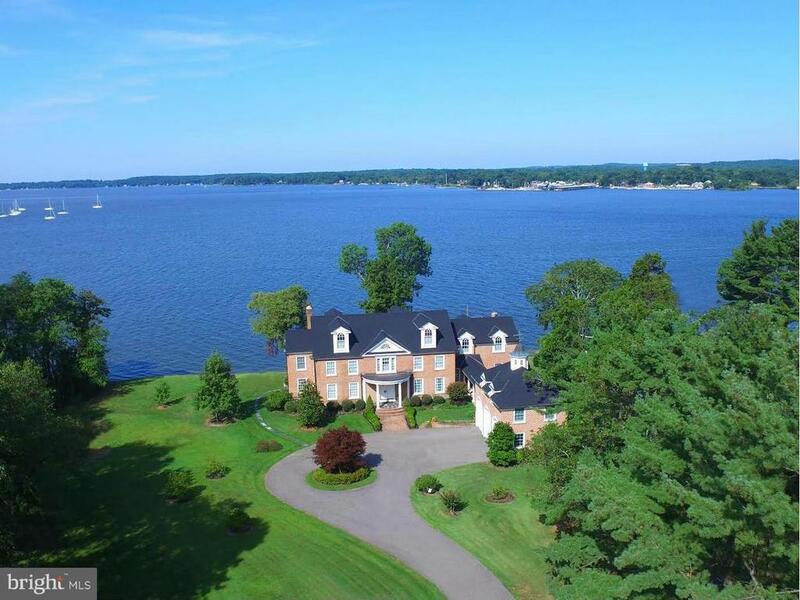 "Waterfront Chesapeake Bay brick Coastal home with phenomenal panoramic views of the Chesapeake Bay, Northeast, and Susquehanna Rivers in sought after community of Chesapeake Isle just became available. Enjoy 177 foot of water frontage on a 1.5 acre lot. Lovely grassy lawn snugs up to the rip-rapped water's edge. This lovely home is nestled in a private wood setting abundant with wildlife including majestic bald eagles. Possible In-Law Suite, Enter this unique property through the 17 by 9 foot stone floored foyer. Step up to the Great Room which features wood flooring and 12 foot stone fireplace with a large stone/ marble hearth. Built in cabinetry bookends the fireplace. Relax and enjoy stunning views of the water from the 15 foot long bank of 6 foot windows overlooking the water. Large windows in this entertainment space allow light to flood in. Ease your boat into the water from your private boat launching ramp and watch as it bobs on the gentle waves of the bay on your private boat mooring. Concrete steps lead from the house to your own private beach area. Adjacent the foyer is a large dining room with a charming double door entrance. An impressive 12 foot stone hearth fireplace features an incredible handcrafted custom wood mantle. Breathtaking water views abound while dining. Kitchen is conveniently located next to this wonderful dining space. Brand new stainless steel appliances include an electric range, side by side refrigerator, and dishwasher. Start your day with a cup of coffee seated at your breakfast nook with pendant lighting. Granite topped center island is perfect for food preparation or a quick meal. 5 foot kitchen window continues to extend the water views of this home. 4 foot French doors with 1 foot sidelights lead to Florida/Sun room with nine 6 foot windows. You almo"
"Do You Want to Enjoy Beautiful Sunsets......? 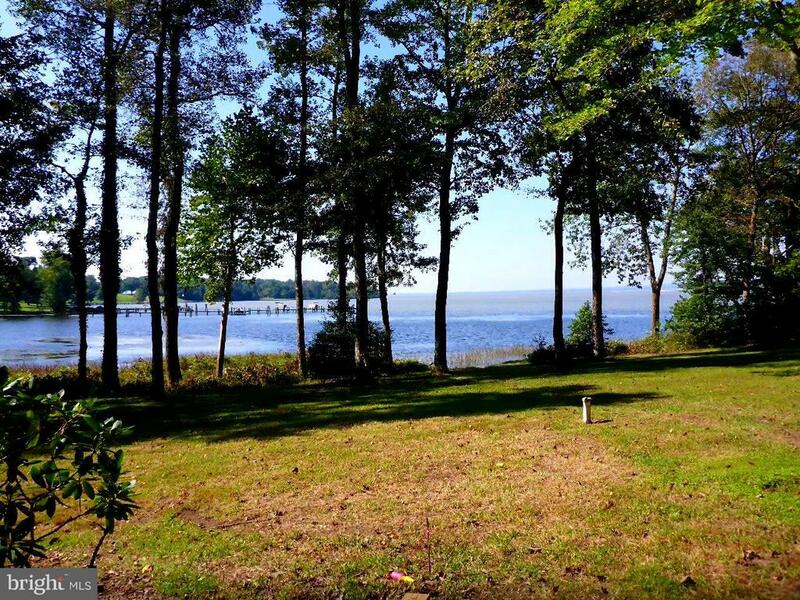 The Waterfront Retreat on Cara Cove...Come Explore the Chesapeake Bay and its Lifestyle many miles of Beautiful Rivers, Estuaries, Marshes and even access to the Atlantic Ocean for the Daring Adventurers. This Home is Located at the End of a Long Private Lane and offers a Wonderful Place to Relax with Nature. Large Yard with Private Sandy Beach. This Large 4 Bedroom, 3 & 1/2 Bath Home has had numerous updates done over the years and offers lots of room with almost 3,000 square feet. Beautiful Kitchen with Granite Counters and Center Island. Large Living Room with hardwood floors, raised hearth woodstove and a wall of sliding glass doors that lead to deck overlooking the water. Family Room with Open Beamed Ceilings leads to screened porch/crab picking porch. Bedrooms consist of both a Main Floor Master Suite with Cathedral Ceilings and a huge walk-in Closet, Large Master Bath with whirlpool tub, separate tiled multi-port shower and double sinks. 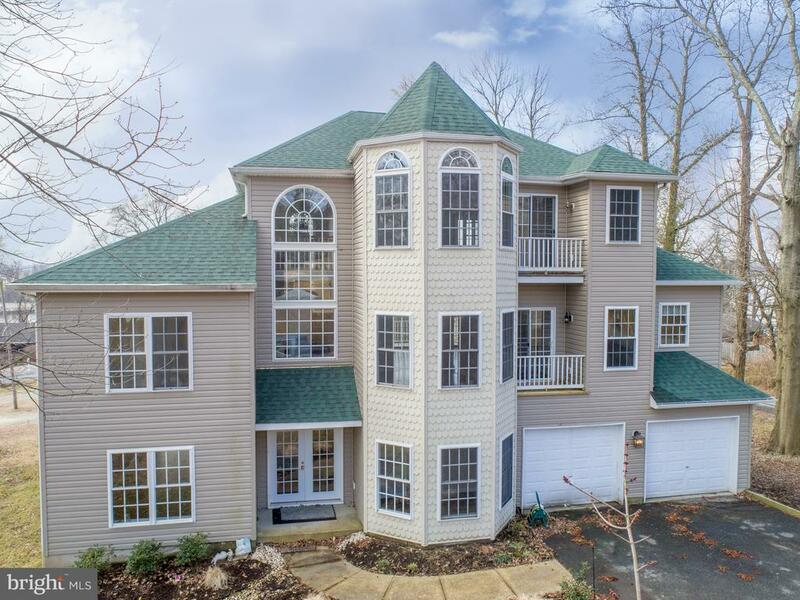 A Second Master Suite on the Upper level overlooking the water with large master bath and 2 additional bedrooms on the upper level with a full hall bath. Outside offers a paved parking area and a 2 Car Detached Garage/Workshop. There is a separate Gardener's Shed too. Plenty of yard to play volleyball, horseshoes, garden and just relax. If you need to get out, you can spend the afternoon walking the historic waterfront town of North East with its many shops, restaurants & museum. Conveniently located between Baltimore & Philadelphia with easy commuting access off I-95. What's your pleasure...? Boating, Swimming, Kayaking, Water Skiing, Jet-Skiing , Fishing, Crabbing or Hunting? Perhaps it is just Relaxing.....Come enjoy the Chesapeake Bay Lifestyle." "Spectacular possible 8 bedroom home located just minutes from the historic town of North East with shopping, restaurants & charming hometown atmosphere. Gourmet Kitchen includes upgraded cabinets, granite counters, stainless steel appliances, large island & hardwood floors. Master Bedroom boasts with sitting area, his & hers walk-in closets. Fully finished basement displays wet bar and family room-perfect for Entertaining!!!! Gorgeous backyard oasis-patio leading to inground pool. Easy commute to APG or Delaware." "This amazing custom-built executive home is only available due to relocation. 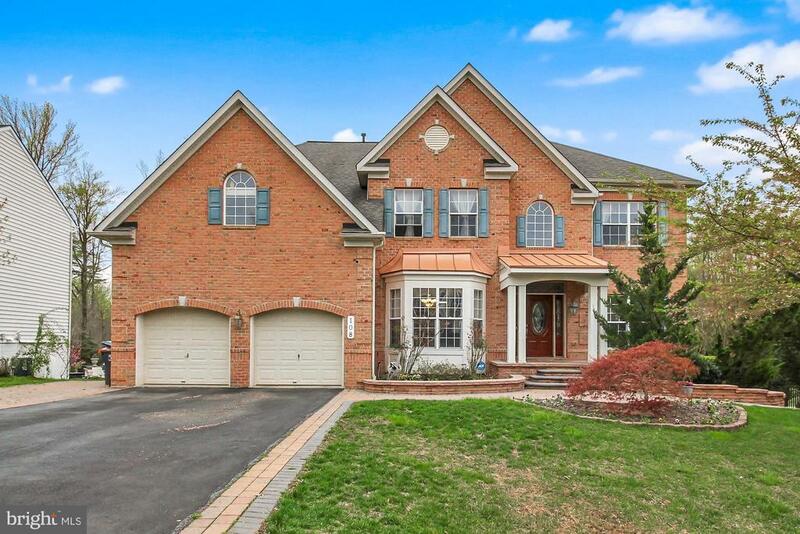 Nestled in a private wooded setting, this home is convenient to shopping, entertainment and I-95. 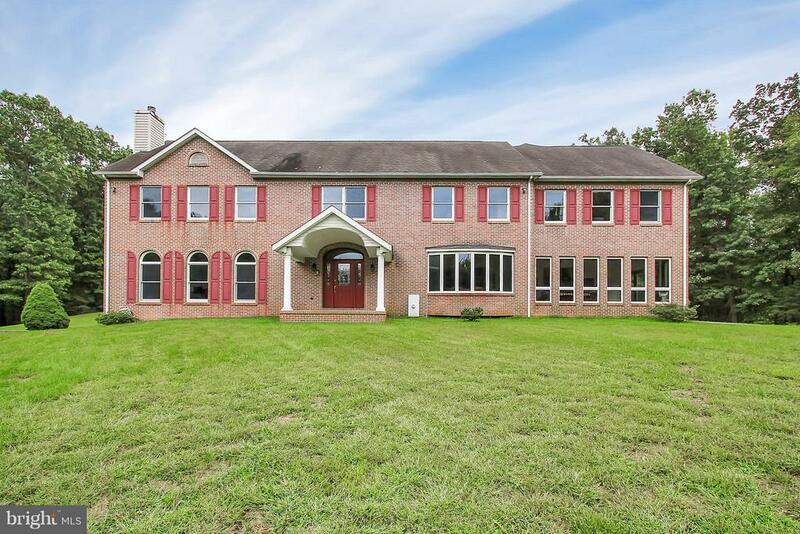 With five bedrooms, four- and one-half baths, this home boasts over 6,000 finished square feet. Recent renovations and updates make this home perfect for entertaining as well as quiet evenings with the family. Gleaming hard wood floors welcome you throughout the first floor. You~ll also be impressed by the design choices made in the gourmet kitchen that include stainless steel appliances, convection double wall oven, 6 burner gas cooktop, 48 inch refrigerator, granite counter tops and extra-large island with quartz countertop and Decora solid wood cabinets with custom built ins. An open floor plan allows you to enjoy the features of the kitchen while still being near your guests in the warm and welcoming two-story family room. Your family will love gathering in the inviting family room with stunning floor to ceiling stacked stone fireplace. First floor laundry, large office, powder room, formal living and dining rooms complete the first floor. Second floor master bedroom retreat includes dual walk in closets, sitting area and gorgeous bathroom with Jacuzzi tub, and huge to die for walk-in shower. The second floor also includes three additional large bedrooms with plenty of closet space and a full bathroom. Partially finished fourth floor is open to possibilities. Full finished lower level is an entertainer~s dream where every day can feel like a vacation as you disappear into the game room, or enjoy your home theater. The features continue outside the home where a large courtyard patio leads to a massive three plus car garage with in law suite above. Almost two lush acres is a gardener~s paradise for planting or occasional visits from local wildlife. A second private rear entrance is ideal for RV, boat or truck parking." 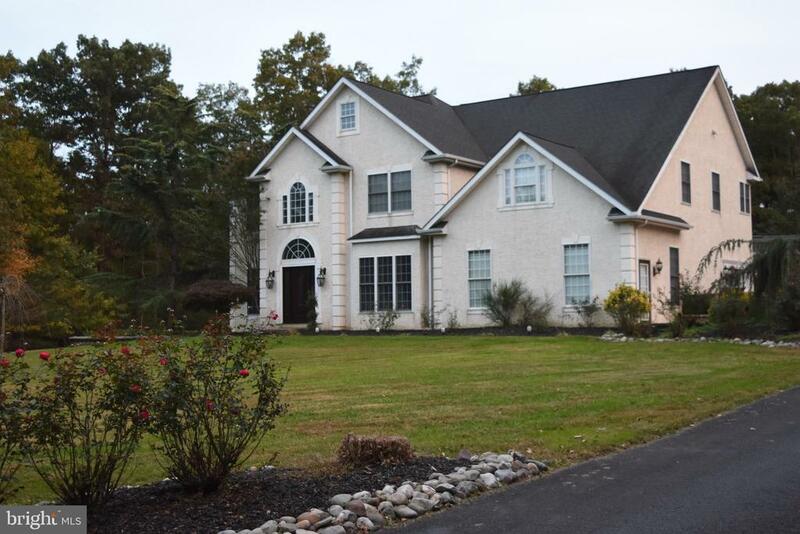 "Beautiful custom built Scott Mackie home located near Fair Hill. Calvert/,Rising Sun School District. You won't believe the size of the gourmet kitchen w/upgraded appliances:Wolf ovens & range, Subzero fridge, granite counters , custom shelves,2 sinks, 1 of 3 gas fireplaces great for entertaining access deck from breakfast room. 2 master suites with a total of 4 bedrooms and 3 1/2 baths. Side load 3 car garage. Sunken Family Room w/gas fireplace. Master suite features sitting room, gas fireplace and custom closet with built ins. Master bath has jetted tub, walk in shower and water closet. 2nd Master suite has own bath and game/playroom also great location for a second office. Home has 2 staircases. Rear staircase with French doors at the top for added privacy/noise reduction. First floor office has hardwood floors and view of private back yard." 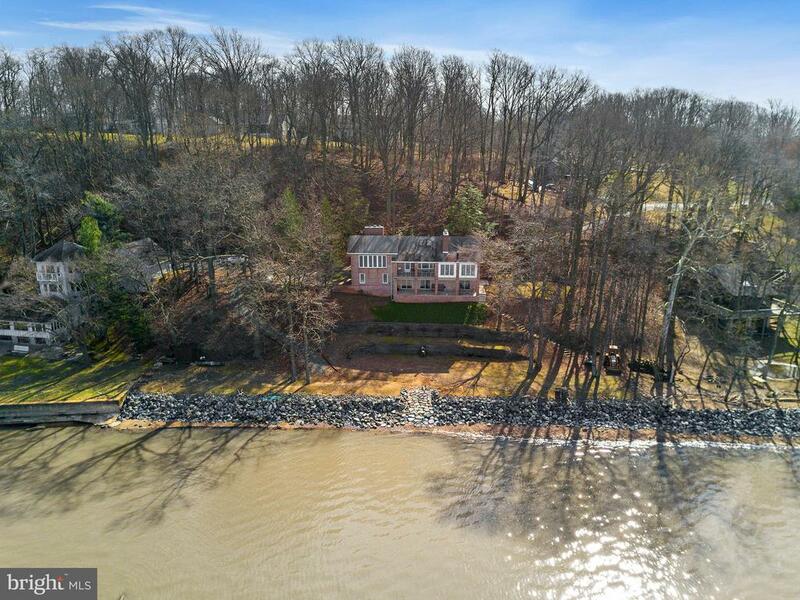 "Once in a lifetime opportunity to own your own piece of paradise on the North East River with views of the Chesapeake in the background. Rare find with a PRIVATE DOCK. Relax on your own dock in the evenings with a fishing pole or a cup of coffee in the morning and watch the sun rise . Bald eagles nest here, herons, egrets, deer and wildlife abound. Full lower level with walk out double doors ready to finish for additional square footage. Rear wall of family room and kitchen is floor to ceiling glass with incredible views regardless of the season or the time of day." "NEW CONSTRUCTION-MOVE-IN-READY. 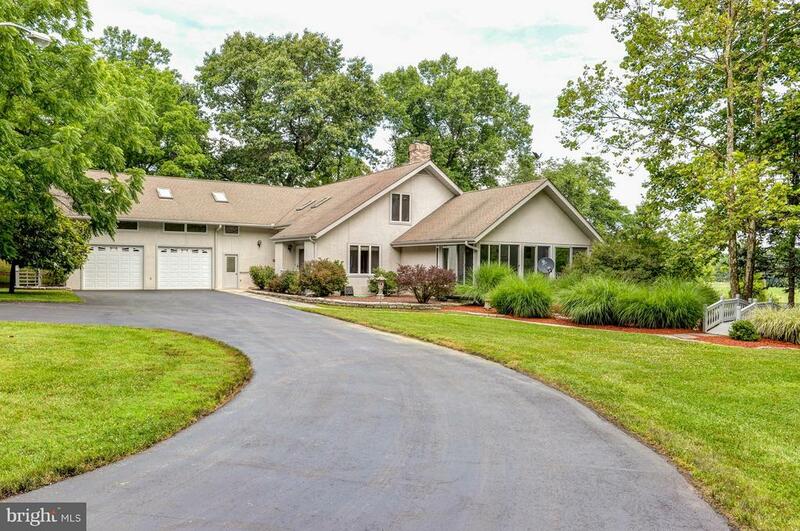 4 Bdrm RANCH on wooded 5.8 acres that borders stream, Stoney Run, Lot#4, Valley Forge. Lg open family rm w/cathedral ceiling & pergo laminate flooring.Separate formal dining rm. Master bath w/soaking tub & separate 5ft shower, 3 full baths.Solid white (WOLF) cabinets with soft closing drawers & doors. Country kitchen/stainless app w/Troy granite counter tops. Lower level In-law suite w/4th bdrm, spacious family room kitchenette, full bath & laundry area, walk-out day light basement w/slider. 5 year propane agreement. 20 X 12 composite deck with vinyl rails. Room for future detached garage. Private driveway." "Stretch Out. Relax!! Enjoy life more in double living area of this oh-so-spacious 5 bedroom home. Open floor plan includes gourmet kitchen w/breakfast room, large walk-in pantry and separate butler's pantry, laundry/mud room, a 2-story family room w/gas fireplace and coffered ceiling, formal living room and dining rooms! Secluded first floor bedroom and full bath too! Upstairs overlooks family room and has four additional bedrooms including your very own master suite! Basement is finished with nice open area for entertaining and separate room for work out or could be additional bedroom - complete with a full bath and walk out! Backyard is private and backs to open space! Fresh paint and flooring throughout. Zoned HVAC updated in 2017 and 2018. Home warranty. Property is zoned for a pool!" "Vacation living, year round in this 3 /4 bedroom, 3.5 bath town house style condo. 3 full floors all have a water view and deck. Family room in lower level could be an extra master suite. 2 zoned heat pump. Community amenities include a swimming pool, tennis courts, boat ramps and more." "North East River Waterviews!- from most rooms and house length decks! Three floors of great spaces- warm rich hardwoods, neutral colors and upgrades thru out. Entrance level greets you with foyer, family/game room, office or studio. The open plan on the main floor offers family room with custom built ins and fireplace, gourmet granite kitchen, formal dining. A WOW master suite-sitting area, gas fireplace, two walk in closets. Minutes from downtown North East, stones throw to marinas-walk to your boat." "Perfect in every way! Better than new Contemporary featuring a First Floor Master Bedroom on almost a half acre in North East! Enjoy maintenance free living in this well appointed residence. Inside you'll find an open floor plan, soaring cathedral ceilings, gourmet kitchen with granite counter tops, upgraded lighting through out, hardwood floors, gas fireplace, ceiling fans, tray ceilings, first floor laundry, 2 car garage, huge finished lower level family room with full walk out to patio(could easily be used as in law suite), full lower level bath, upper level sitting area overlooking foyer, and so much more you must see in person to appreciate. 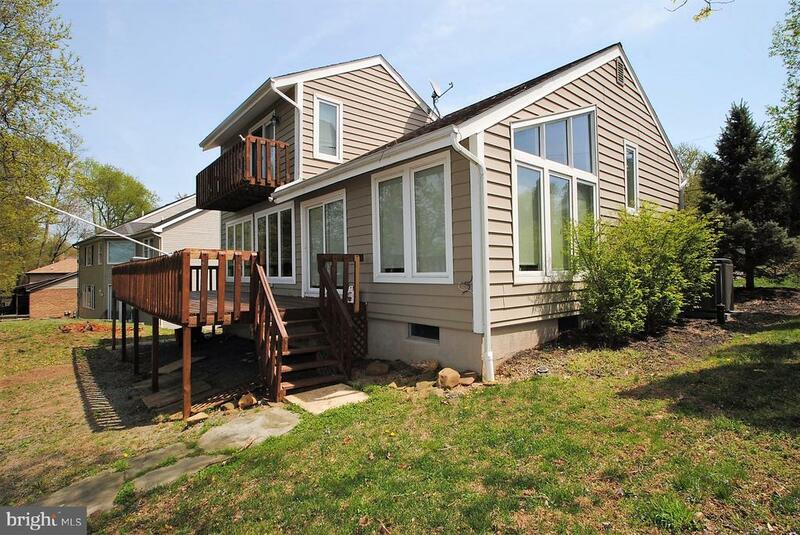 Outside offers privacy backing to woods, a composite deck and screened porch as well as extensive landscaping. 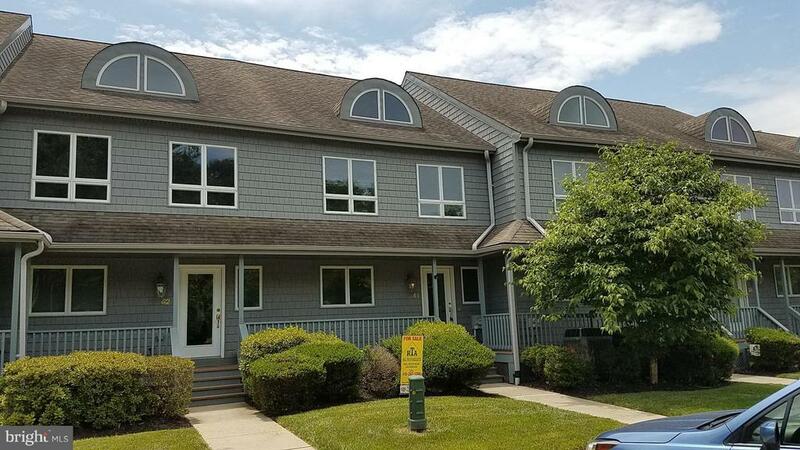 Located just outside of Town only minutes from commuters routes, shopping, fine dining, marinas, recreation, and 1000's of acres of protected lands." 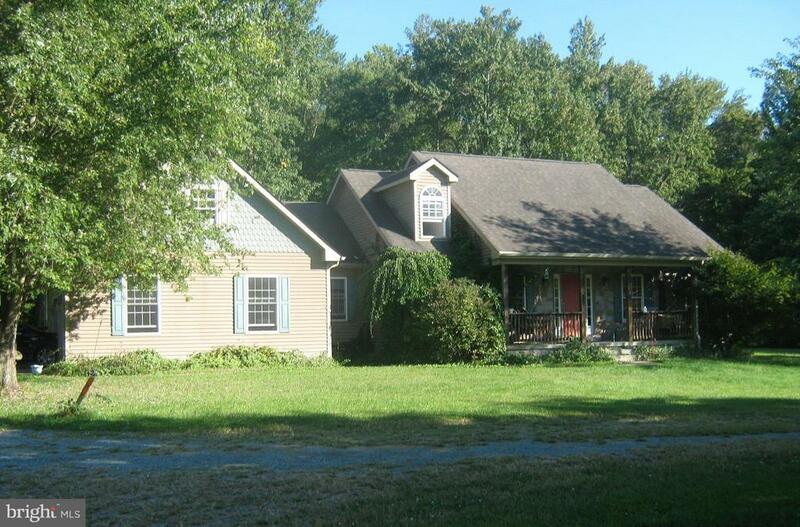 "Stunning 4 bedroom, 3 full bath cape cod on nearly a 1/2 acre with water access!! Over 3100 finished sq. ft with storage galore! Dual zoned HVAC, whole house generator, attached 2 car garage, wood floors, granite countertop, updated appliances, beautiful cabinets. First floor features a master suite with new flooring and an attached master bathroom (tile flooring), main level laundry room, spacious living room with a gas fireplace, eat in kitchen plus a formal dining room, 2 additional bedrooms, and a full bathroom. Second floor features the 4th bedroom, another full bathroom, and a loft overlooking the living room. The second floor has an additional 1000 sq ft (approximate) split into two unfinished rooms with propane access for an additional fireplace. These areas could be used for storage, or finished to provide extra bedrooms, office, playroom, in-law suite, etc. Open unfinished basement with plenty of space for rooms, etc. Relax and enjoy the fenced backyard on the composite deck. Short walk down Darrel Rd. to access the private beach, pavilion and boat ramp. Call today to schedule your personal tour. You will be pleased with all of the amenities this home has to offer!" "Smart, Green, Efficient and Fabulous! 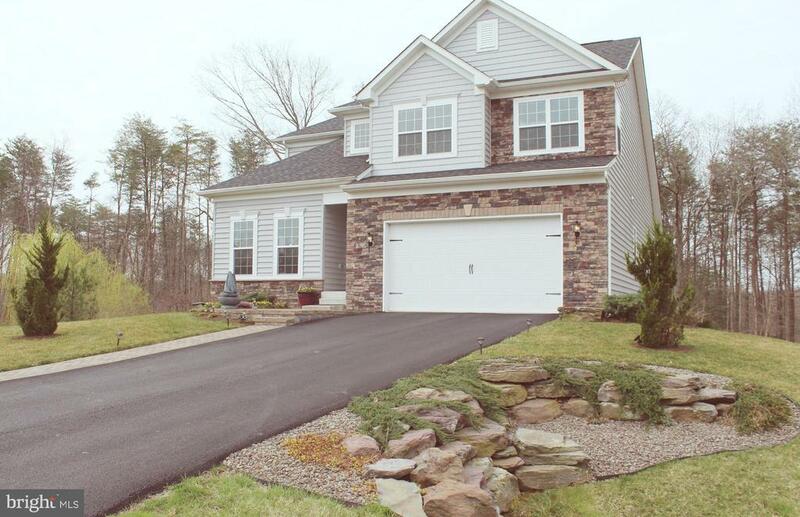 This four-year old, Clark Turner home is located in beautiful Charlestown Crossing. You will feel like you are walking into a home designed and renovated by Chip and Joanna Gaines. 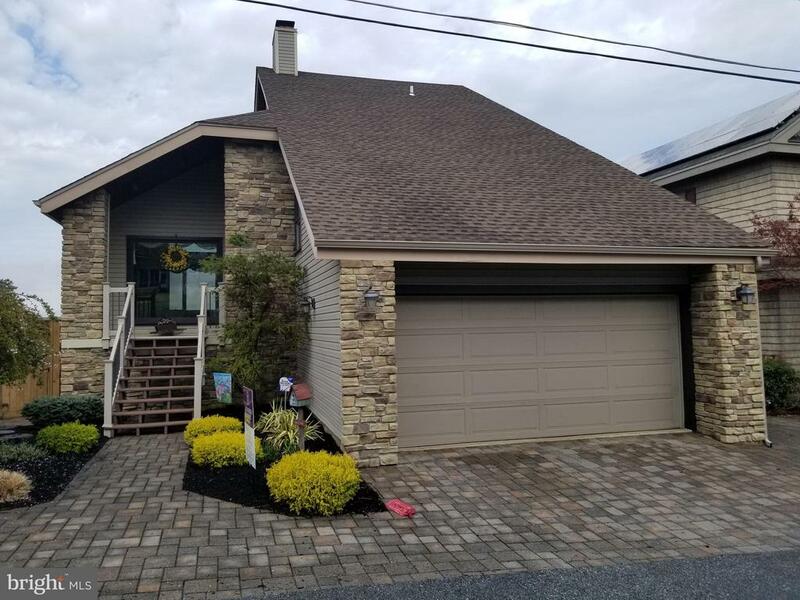 Stylish and efficient, this house has been upgraded with geothermal HVAC, solar panels, whole house water filtration system, tankless water heater, extra insulation in attic, exterior walls and ceilings. Entertaining is a dream in this home with a cozy open-concept floor plan and glass sliders leading to a unique stone courtyard with a wood-burning fireplace. This home could be featured in HGTV with so many incredible details including shiplap, pallet walls, custom closets, beautiful work nooks, river rocks, rain shower, incredible millwork and special features throughout. This truly is a must see! 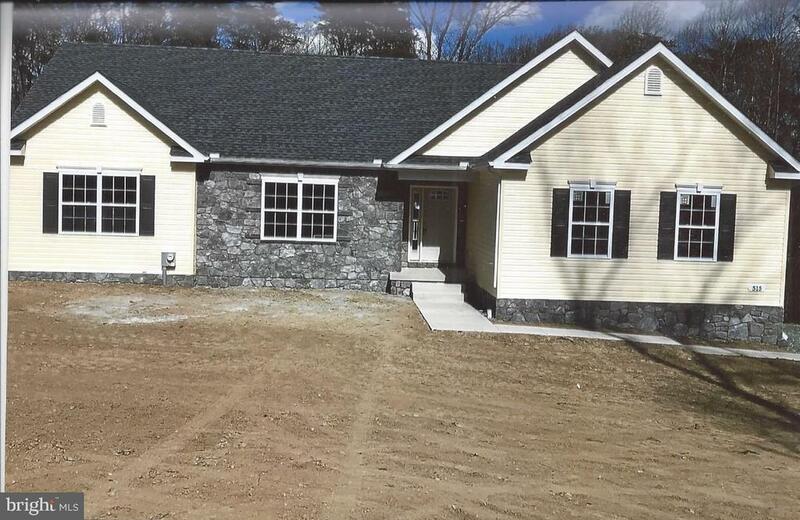 In addition, this home still has six years remaining on the 10-year builder warranty. For Sale or Rent." "An extremely interesting one of a kind custom 2 story nestled on 4.95 acres in front of its own woods with a little stream in its far corner. Very private rear view in 6 large lot community." "Welcome Home! 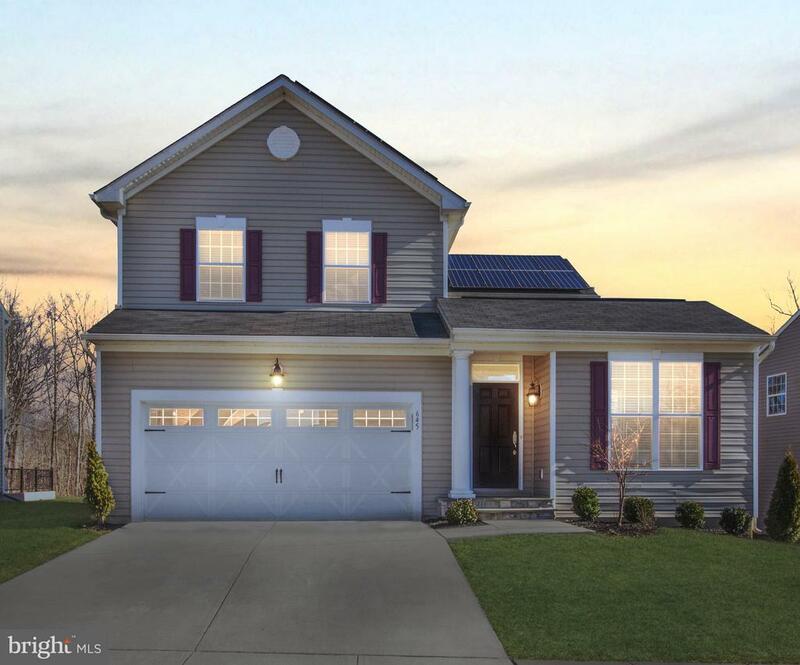 This 4 bedroom 3 1/2 bath home is ready for you to move in. 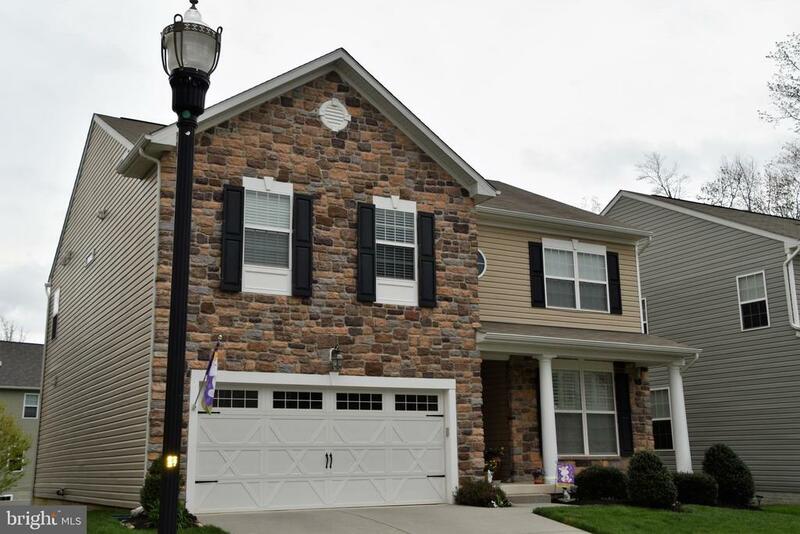 Upgrades galore, in this stylish stone front home including features no longered offered by the builder. Home features gourmet kitchen with large island, double wall oven,granite countertops, stainless steel appliances, large pantry and much more.The kitchen opens to the great room and the extra breakfast nook. There is also a formal dining room for dinner parties and holidays. 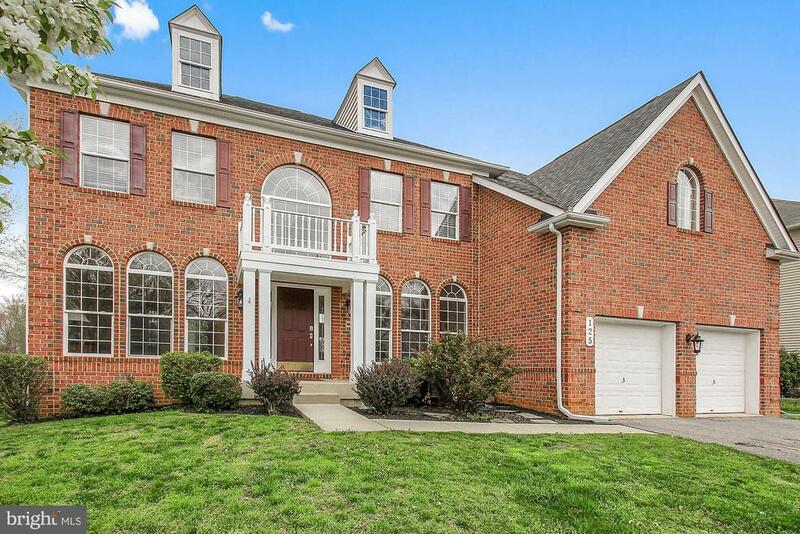 This home features custom crown and chair molding and coffered and barreled ceilings. All features no longer offered by the builder. Upstairs features an oversized master bedroom with his and her closets. Master bath has a custom tiled,generous sized shower. The additional 3 bedrooms were not left out when it comes to size and closet space. The basement is fully finished with a wet bar and family room which leads out to a patio and full privacy fenced in backyard. All of this located in the quaint town of North East. Close to shopping and major commuting routes." "This to be built ranch home is spectacular. Come pick out your upgraded kitchen cabinets, granite counter tops, tile for your master bath shower with double shower heads. There will be upgraded flooring throughout. The builder is adding a morning room off of the kitchen."